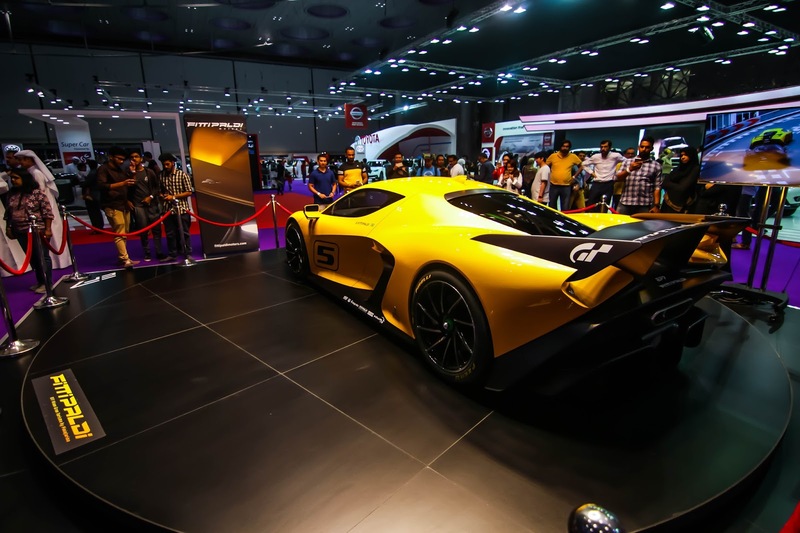 The final reveal of the day 1 today at Qatar Motor Show 2017 was worth the wait when the silky draped cover slid revealing a Fittipaldi EF7 Vision Gran Turismo that was formerly revealed in 2017 Geneva Motor show.Presented by Nasser Bin Khaled Automobiles - Al Waab District the Emmo’s fledgling business Fittipaldi Motors has teamed up with Italian design house Pininfarina and German race and engineering consultancy HWA to design the start-up supercar. And here is is. At the center of a city beautifully ruined by love and craze for supercars. 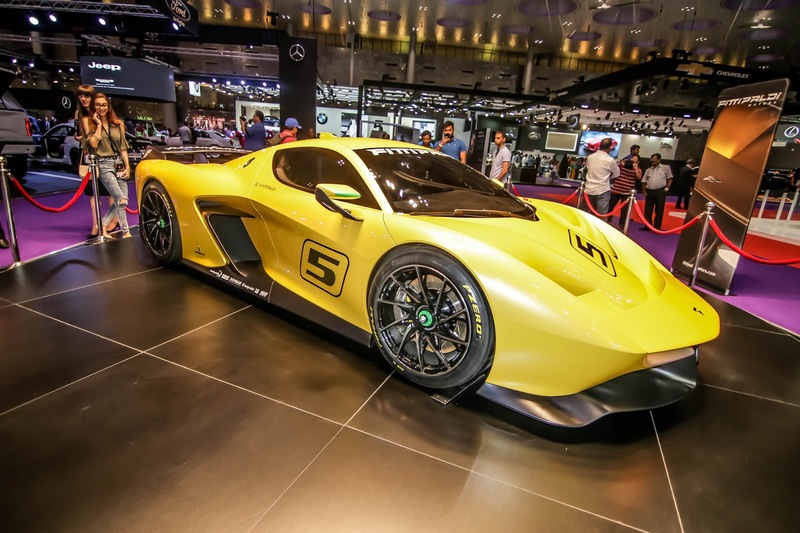 Over three years in development and christened after its owner former F1 and world champion driver and two-time Indy 500 winner Emerson Fittipaldi,the Fittipaldi EF7 Vision Gran Tursimo is a designed high performance track with a friendly handling to drivers at all different levels of skills. 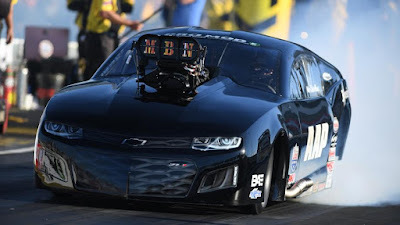 'I have tried for years to explain to others what it truly feels like to be behind the steering wheel of a championship racecar,' said Fittipaldi. 'There is adrenaline and elation all rolled into an awe-inspiring inner fulfillment that leaves you craving for more. 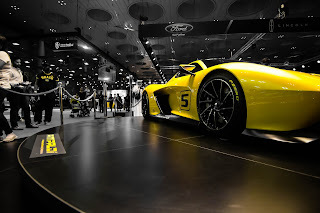 This is what our dream team created in the EF7 Vision Gran Turismo by Pininfarina. 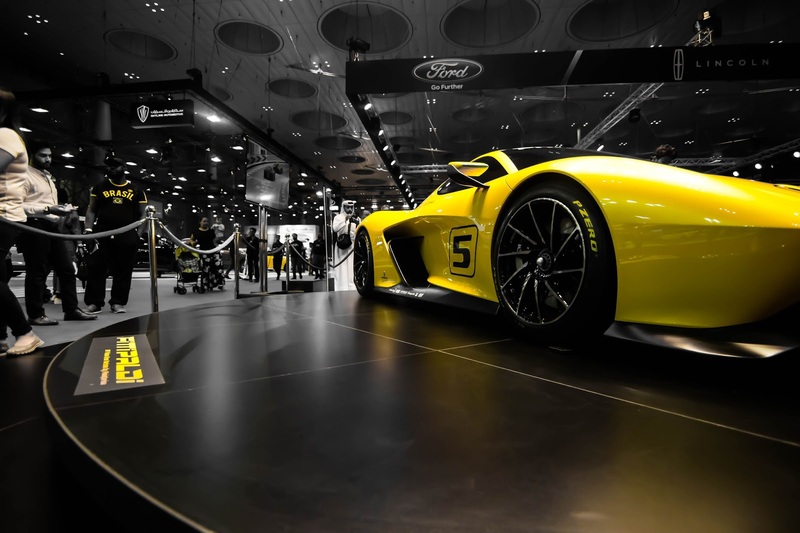 EF7 Vision Gran Turismo concept car appeared in Qatar for the first time after it quickly disappeared at the 2017 Geneva motor show. The 2017 Motor Show themed 'Driving to Innovation' is on the region's highly ranked motor show of all time. With each year, a new car build making a debut. Today,the EF7 seemed to have swept the charts.Over a total of 49 builds are heading into production and largely targeting the ready markets in the Middle East that totally welcome the new super car in block. The Qatar Motor Show opens today at 4:00 PM to 10:00 PM and will run through to Saturday the 22nd of April. Mid-mounted 4.8-litre naturally aspirated dry-sump V8 with 600bhp, an eight-into-one exhaust system and a 9000rpm redline – what a recipe! 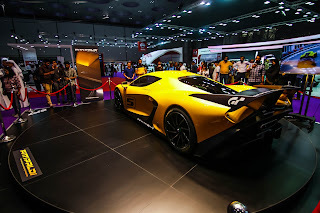 Last year,Qatar Motor Show climaxed after the reveal of Qatar's first ever home built super car. The Elibriea debuted amidst criticisms and troubles that have delayed its first commercial production with dates set at December 2016. Not so much is known of this one time exciting progress.